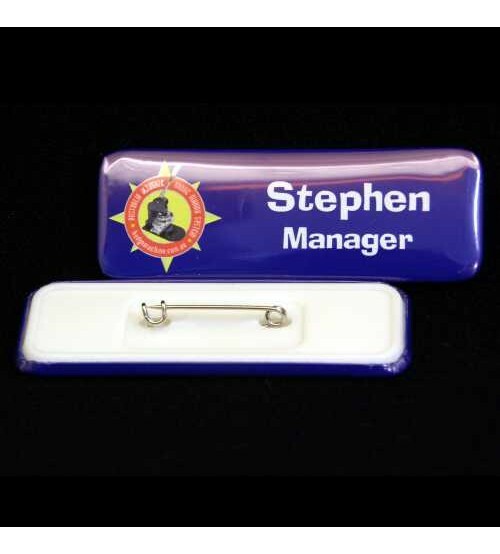 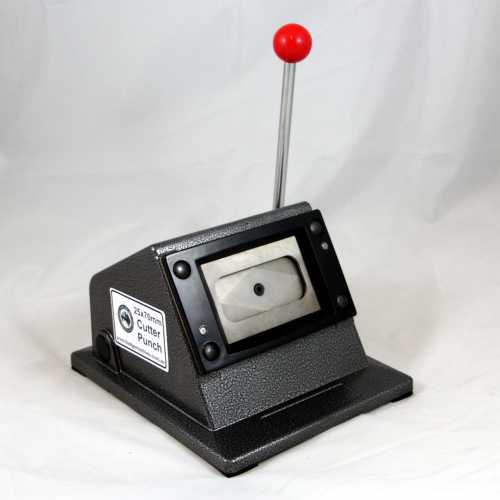 The 25x70mm R-Type button badge maker features a slim body design, a rotating table for the tooling and an easy pull down handle. 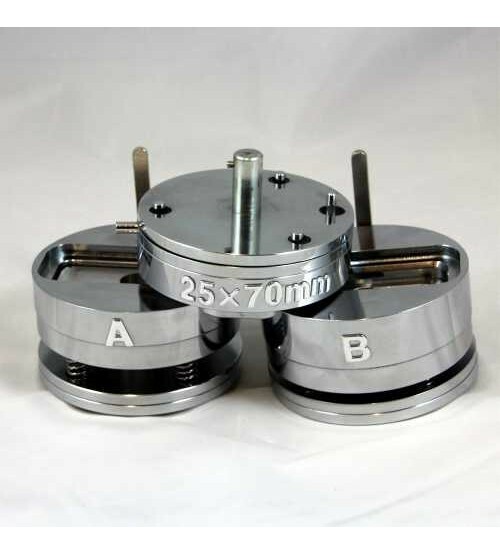 - Step by step, easy to follow instructions. 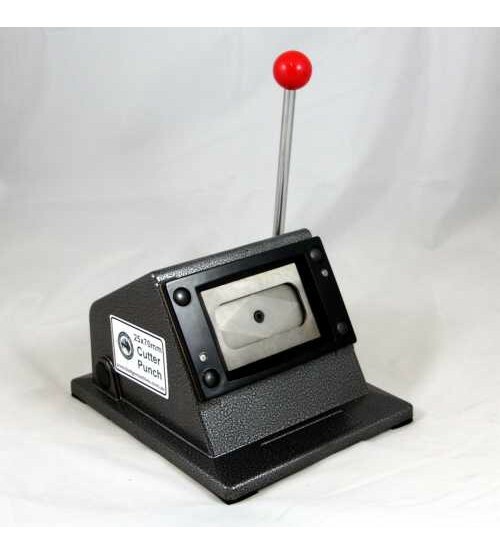 Our badge machines are the most versatile on the market – simply purchase a different set of interchangeable tools to make other sizes, rather than purchasing a whole new machine. 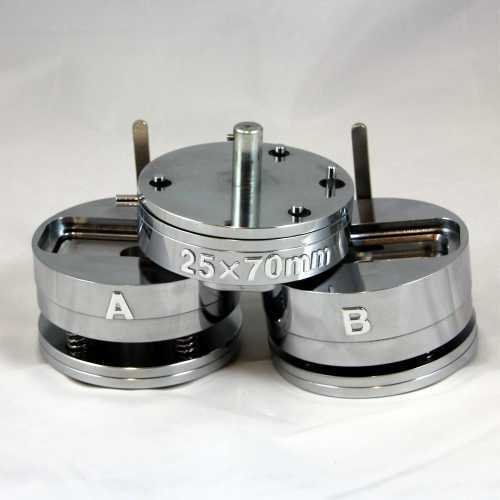 This machine also accepts 25mm, 44mm, 58mm and 75mm interchangeable tools. 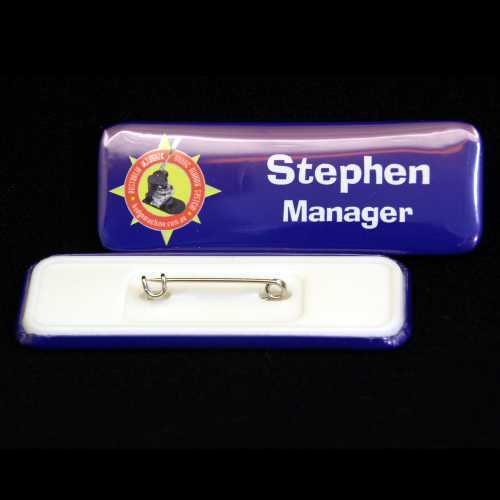 We have the LARGEST RANGE of components and badge sizes on the market. 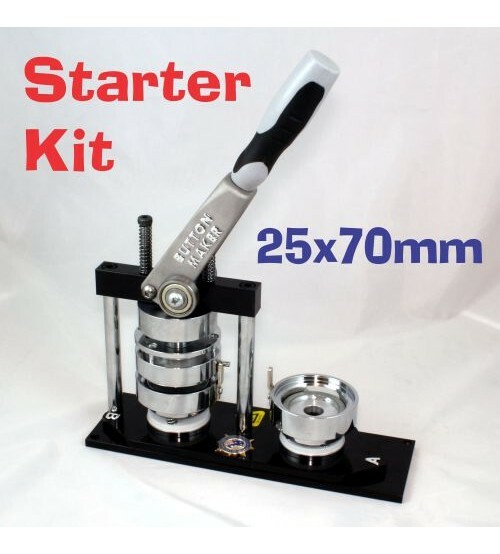 Note: This kit does not include a paper cutter.